When it comes to planning a function, food is a major component. Good food can either make or break a function. Catering is normally the most convenient way to prepare food for both small and large functions. The type of food is dependent on the type of function, time of day, and the purpose of the function. When clients are looking for a catering service to provide the food, they look for affordability, high quality food, and professional service. Diamond Blue Catering Company in Melbourne offers a variety of different menus to fit any function’s needs and tastes. The gourmet menu offers a variety of options for clients to choose from to customise their menu to fit their particular event. Choices for meat include lamb skewers, prawn tails, kebabs, sausages, steaks, and much more. The meal is accompanied by the client’s choice of salad which includes Caesar salad, Greek salad, chicken pasta salad, and so much more. If you are looking for a barbecue that is less formal, the Aussie BBQ menu may be just the menu for you. Choose from traditional hamburgers, sausages, steaks, wings, and more. There is also a variety of salads to choose from. 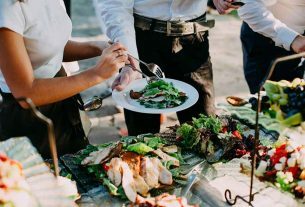 For clients who want to cook their own food, the professionals will provide all of the uncooked meats, side dishes, and drinks, and clients can make a fun event out of cooking or even hosting a fun barbecuing competition. Finger foods are popular for birthday parties, weddings, and so much more. Choose the perfect menu from our wide range of finger food choices. Clients can choose from mini cheese burgers, prawn twisters, mushroom cups, mini quiche, ocean scallops, pumpkin tart, salmon skewers, and much more. The finger food selections also include selections of cold finger foods, and mini desserts. If you need a breakfast function catered, look no further. 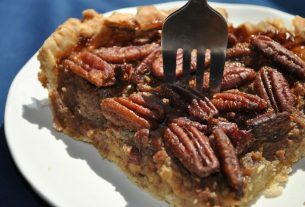 Clients can choose from either a basic or a gourmet breakfast catering package. The professionals allow you to customise your package to fit your specific needs. Choices include gourmet sausages, bacon, eggs, and so much more. There are also add-ons available such as yogurt, juice, pastries, cereal, coffee, and much more. 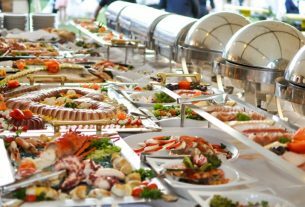 Additional catering menus include dessert platters, sushi platters, seafood platters, spit roast catering, and roast catering. Each comes with a menu that can be customised to fit your guests’ personal tastes and the theme of the event. 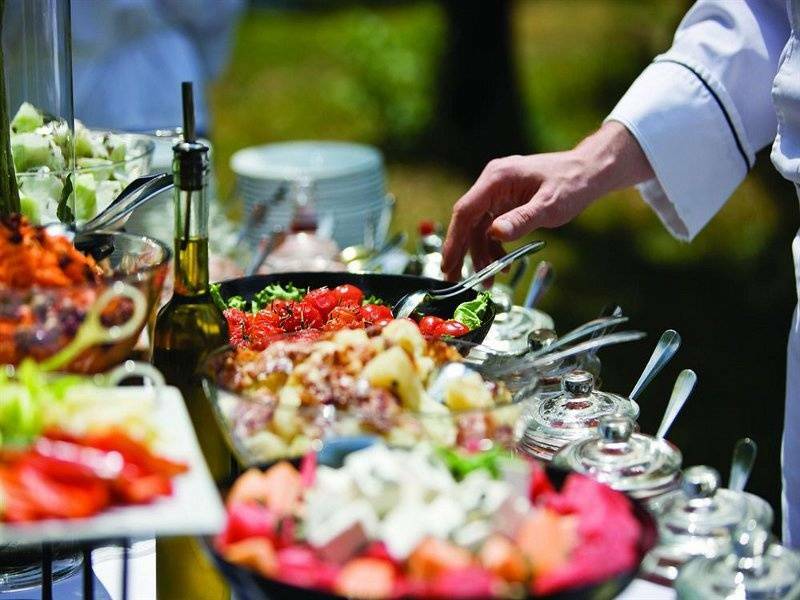 The professional staff is happy to offer completely customised wedding catering. Your wedding should be unique, and completely you. For this reason, clients are able to completely customise their wedding catering menu. The professionals offer mobile catering services as well. The staff provides professional services and will deliver the food in a timely manner. If you are in need of wait staff, the company is happy to accommodate this request. When you place your order, be sure to express this request, so it can be added to your order. Trust the professionals when it comes to all of your catering needs.